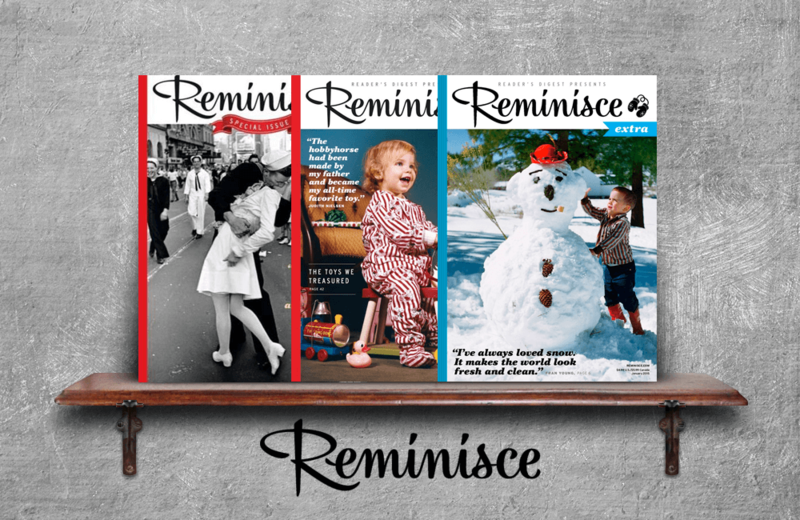 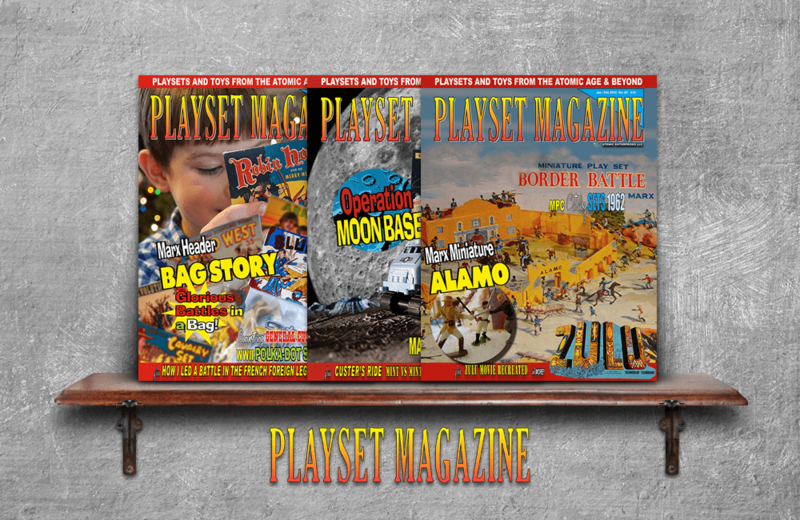 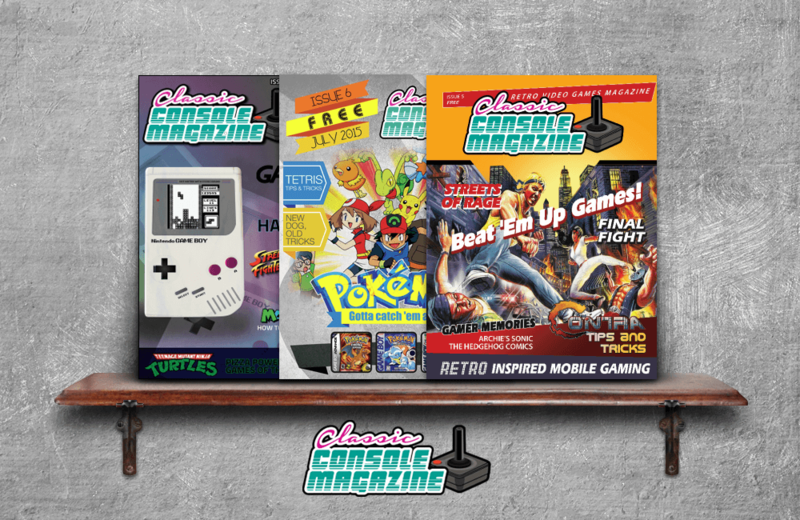 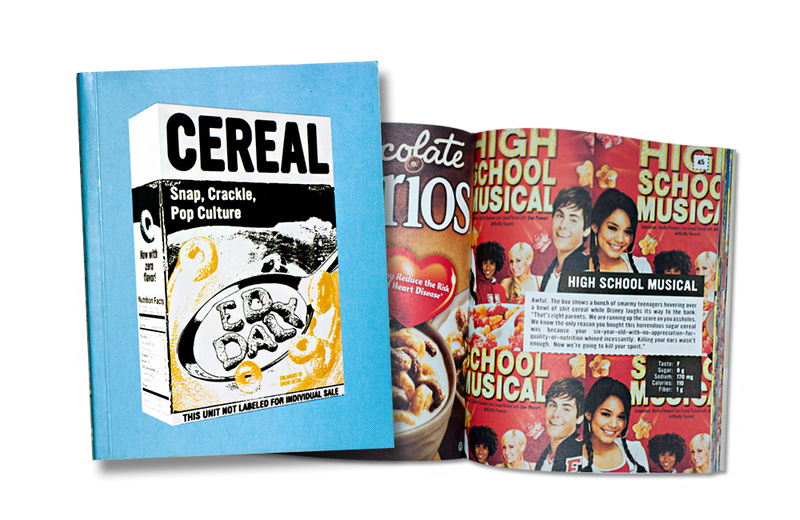 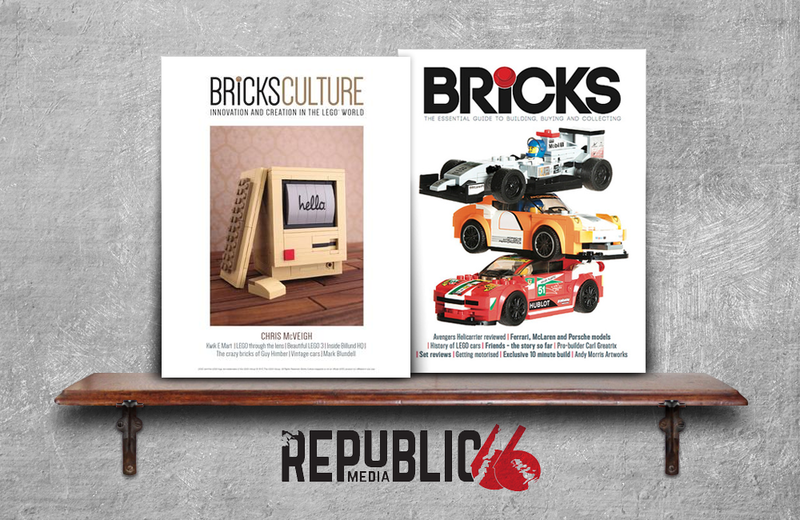 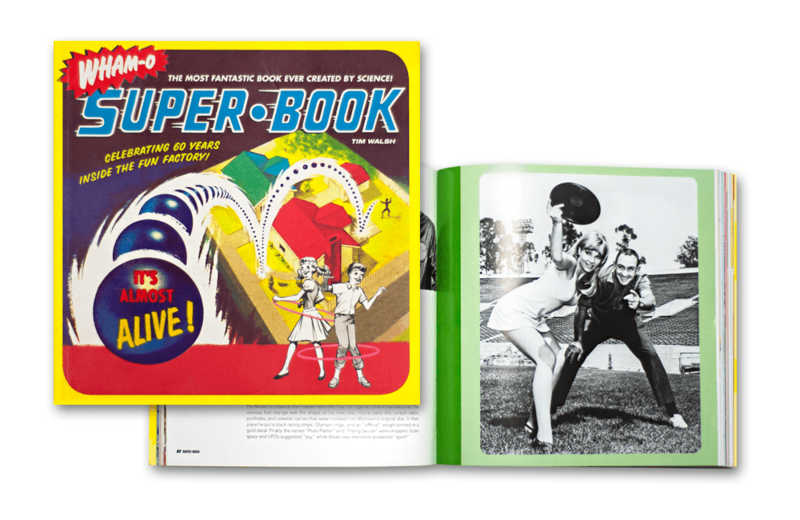 Take a trip back to your childhood with Playset Magazine. 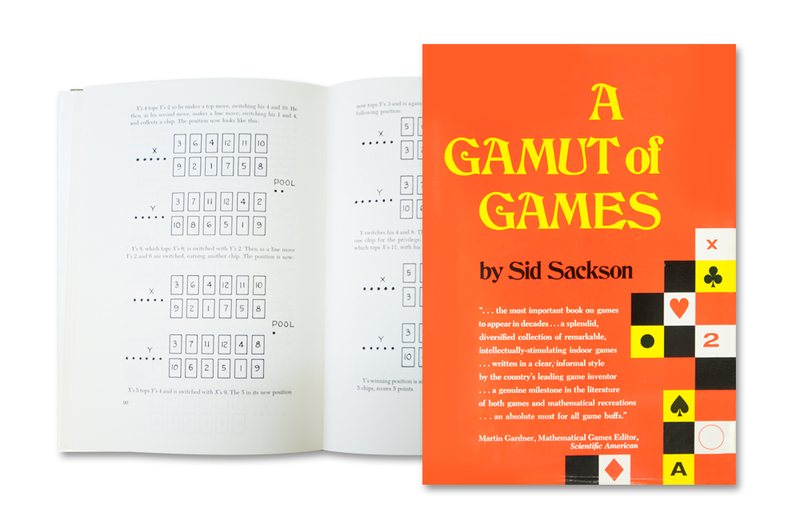 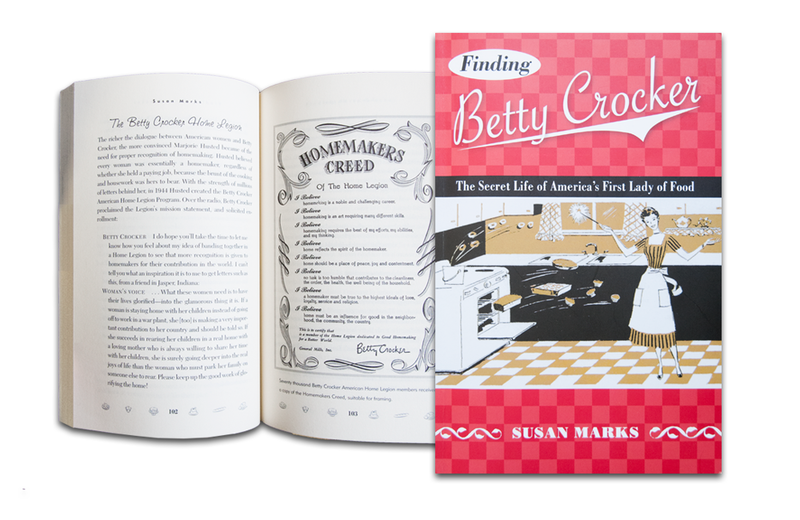 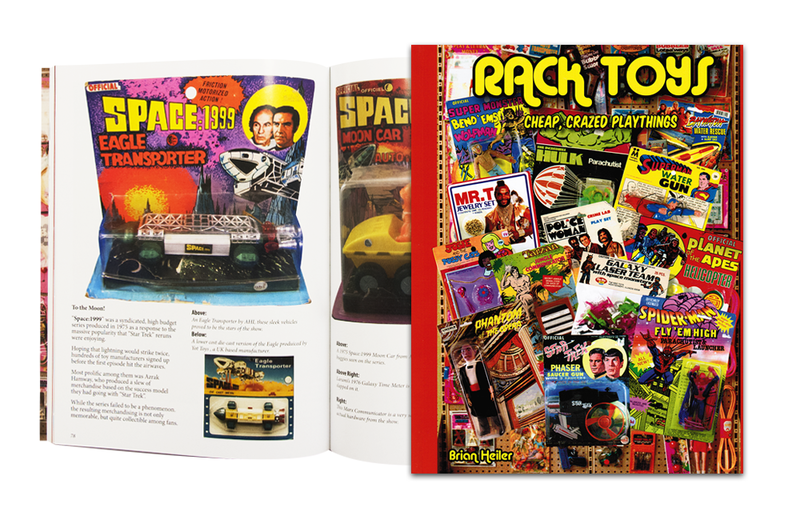 Published six times per year the magazine is primarily focused on atomic age play sets from the Louis Marx & Co. toy company. 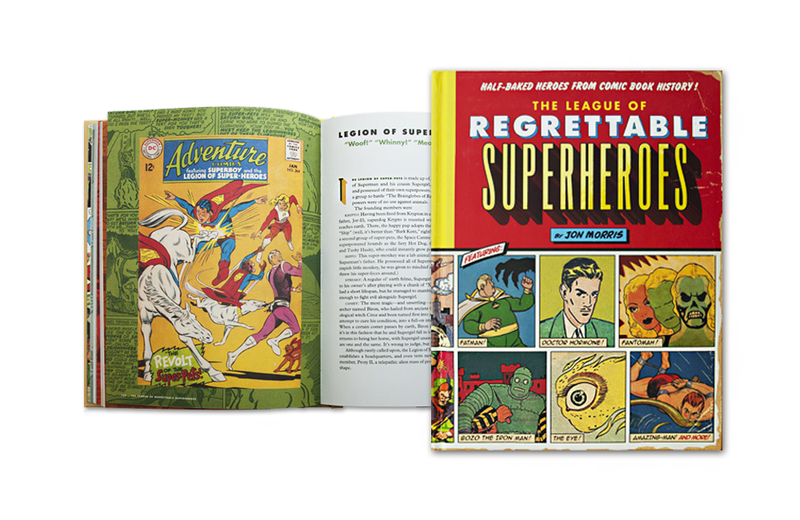 Author Jon Morris’ The League of Regrettable Superheroes is like a who’s-who of the Superhero D-list. 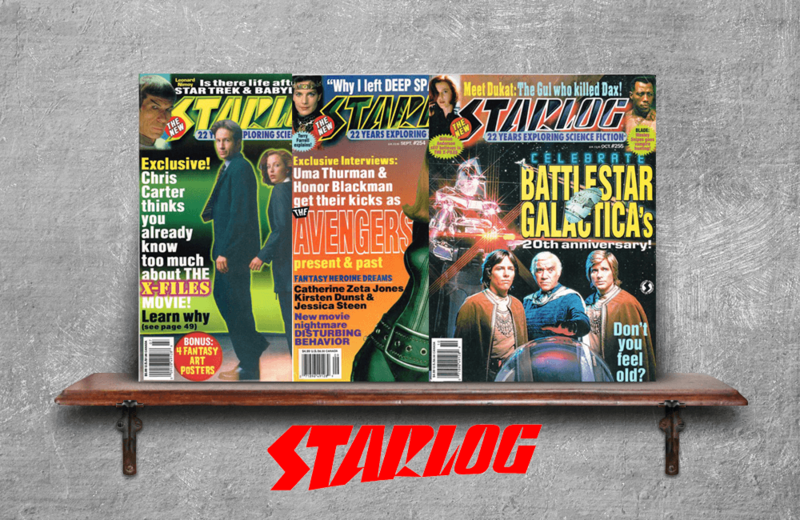 Starlog was a magazine published between 1976-2008 that focused on science fiction films and television programs. 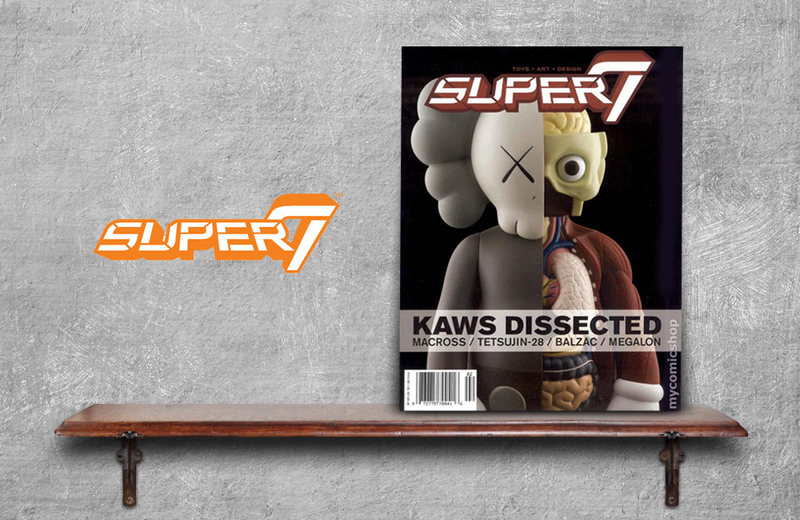 Issues have now been digitized for your viewing pleasure. 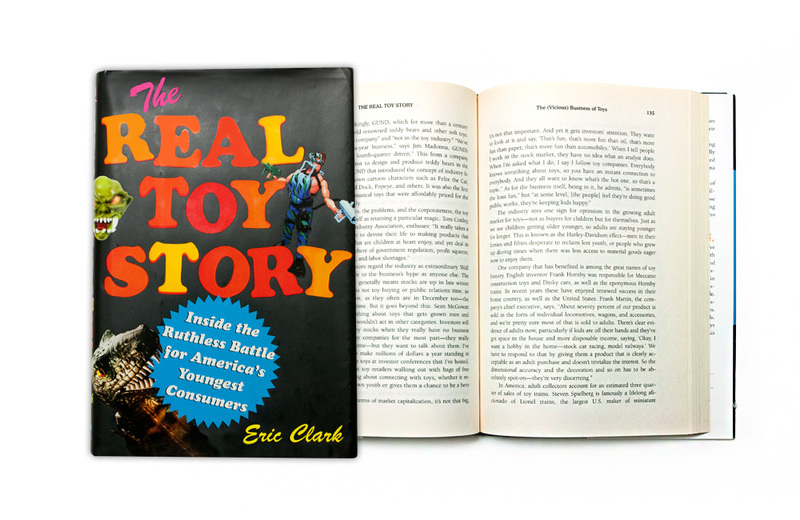 Every decade has its share of toy-related consumer crazes – Pogs, Furbies, and Tamagotchis come to mind. 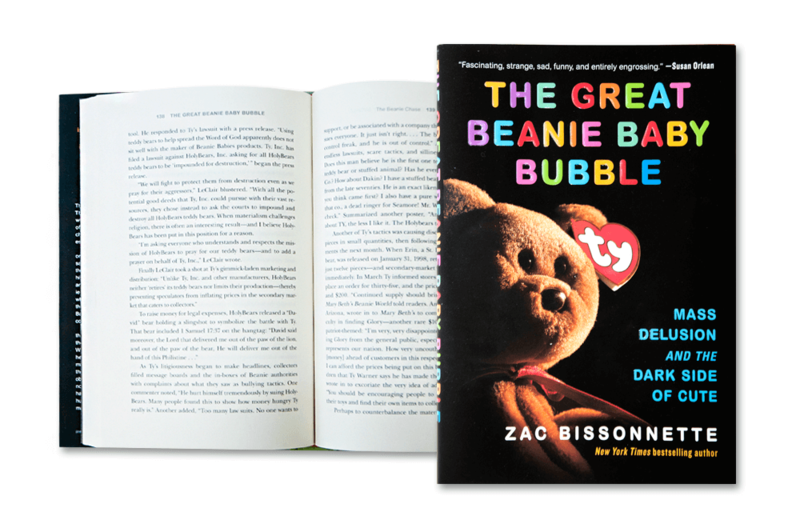 But none were bigger and brasher than the Beanie Babies craze of the 1990s. 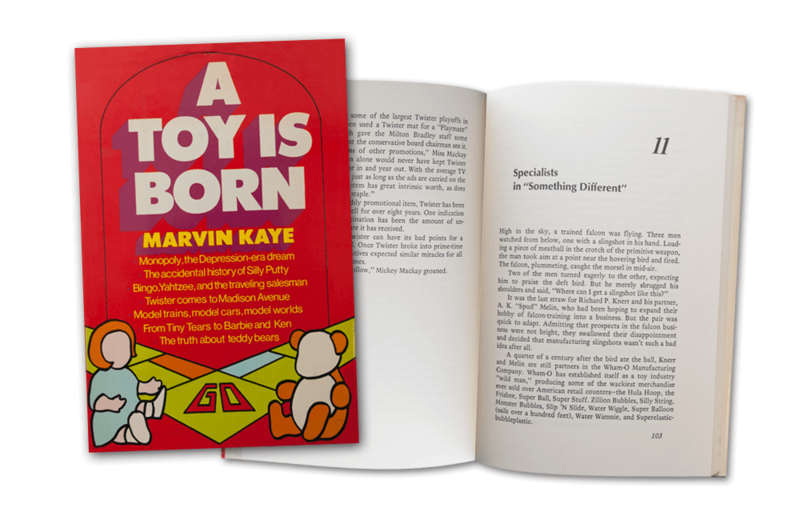 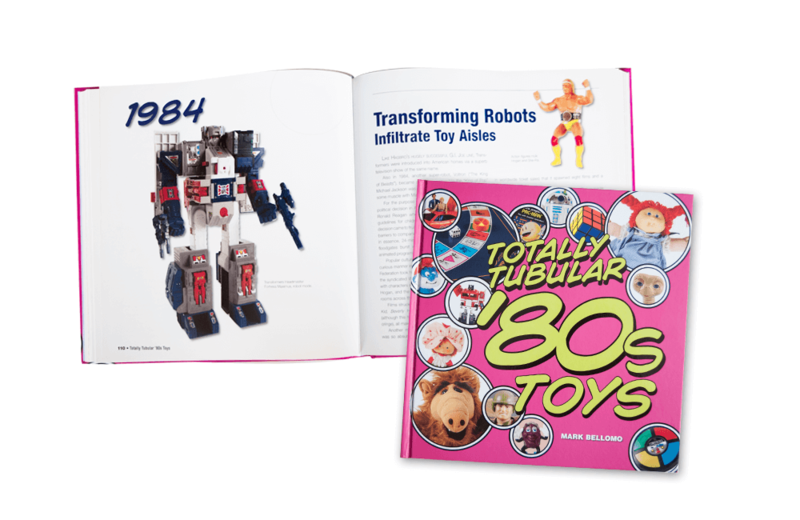 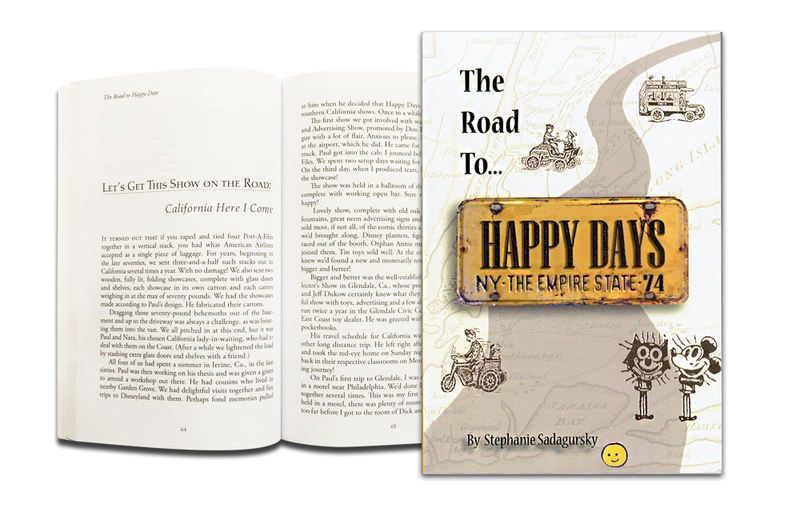 Published in 2010, Totally Tubular ’80s Toys highlights a decade of the toy industry that was characterized by synergistic tie-ins to companion movie franchises, television shows, and books.